Black film properties may be to the 90s what the carphone was to the 80s; every studio executive has to have one,” wrote the New York Times magazine in the summer of 1991. It’s a comment that speaks volumes about both a cultural moment and its transience. The piece was titled They’ve Gotta Have Us, referring to Spike Lee’s 1986 breakthrough movie She’s Gotta Have It. 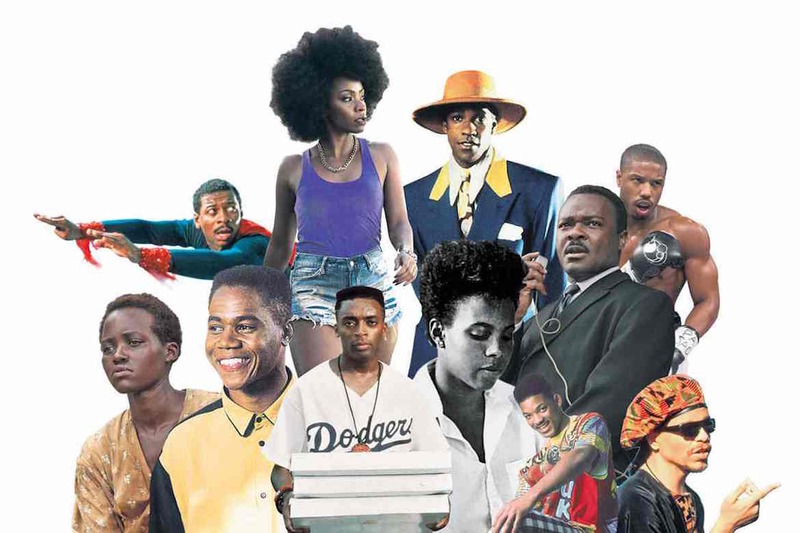 The group portrait on the cover brought together an impressive collection of young, black film-makers – what has been labelled “the class of 91”. Lee was head boy, of course. By that time he was well into a creative blaze that would continue at the rate of practically a film a year: Do the Right Thing (1989), Mo’ Better Blues (1990), Jungle Fever (1991), Malcolm X (1992), Crooklyn (1994), Clockers (1995). There was also Lee’s friend Ernest Dickerson, the cinematographer who made Do the Right Thing sizzle, and who was now directing his own Harlem hood tale, Juice. There was Mario Van Peebles, maker of first-rate gangster thriller New Jack City. There were the Hudlin brothers, Warrington and Reginald, makers of hit teen comedy House Party. There were Charles Lane and 20-year-old Matty Rich, whose debut movies had won prizes at Cannes and Sundance, respectively. The caution was justified. Fast forward 25 years or so, and we’re faced with a situation where, for the second year running, not a single actor of colour received an Oscar nomination; where African-Americans are still complaining of under-representation within film and television – when they’re not taking to the streets to remind the country that their lives matter. Did someone mess up? Spike Lee was born Shelton Jackson Lee on March 20, 1957, in Atlanta, Georgia. He was making amateur films by age 20, and won a Student Academy Award for his graduate thesis film. Lee drew attention with his first feature, She’s Gotta Have It — one of the most profitable films made in 1986 — and continues to create films that explore provocative topics like race, politics and violence. He is also known for his documentaries and commercials.